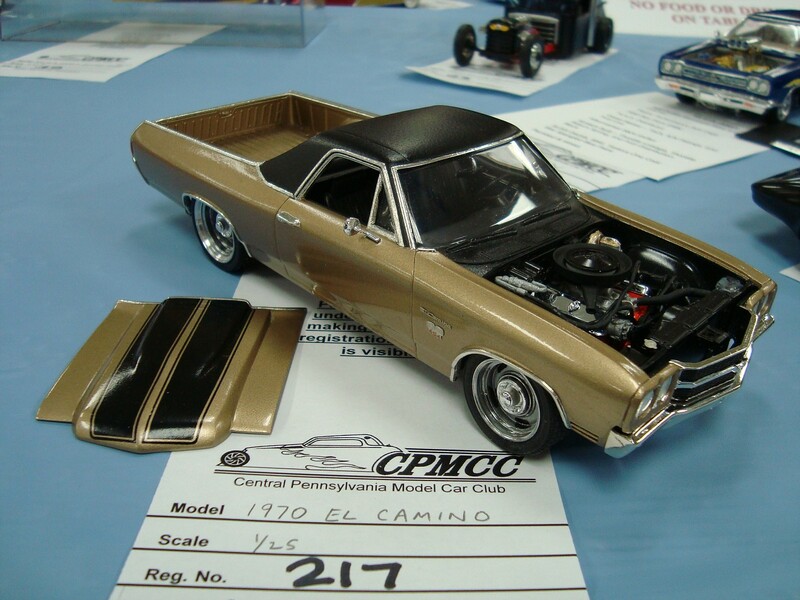 Built from essentially 3 kits - AMT 70 Chevelle, AMT 68 El Camino and Revell 70 Snap Chevelle. The AMT 70 Chevelle gets you the front facia, the 68 El Camino gets you most of everything else (and is a great kit in and of itself) and the snap kit gets you a better detailed interior. Link takes you to my Fotki showing the steps I used.